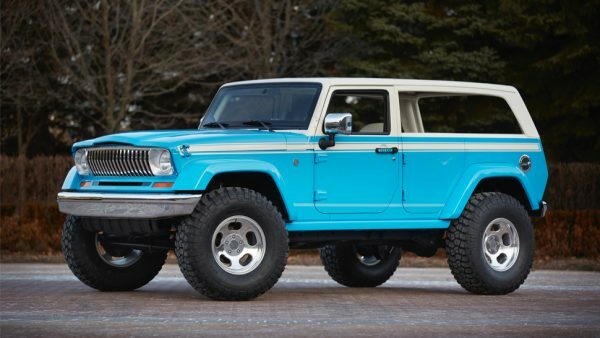 Jeep has released a new concept vehicle meant to revive the look of the old Cherokee Chief. 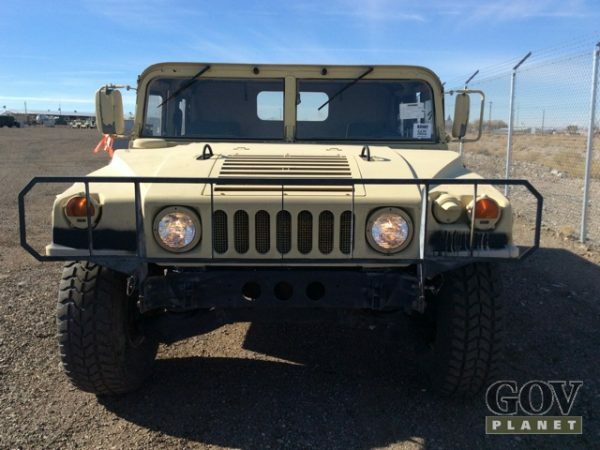 The concept is based on the modern, V6-powered Wrangler. I could do without the surfer girl interior (see photos after the jump) but the rest of it looks pretty cool. 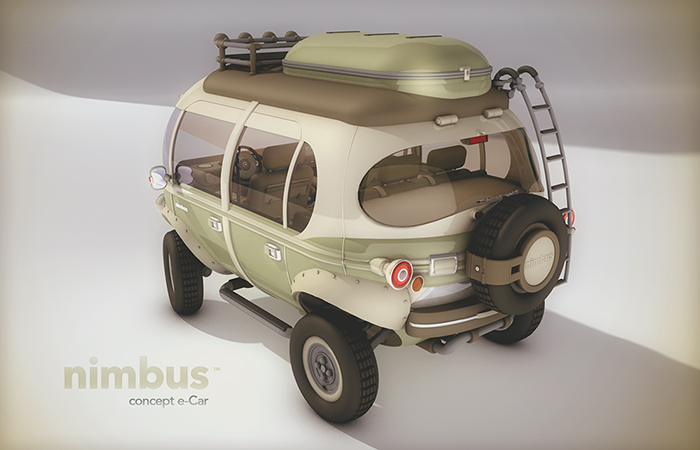 If you’ve ever wondered what an electric off-roader might look like, check out this concept for the Nimbus e-Car. It’s spec’d with a 180hp electric motor, 200 mile range and designed with wrap around windows. I love the look of it. Thanks to Mas for finding this one! 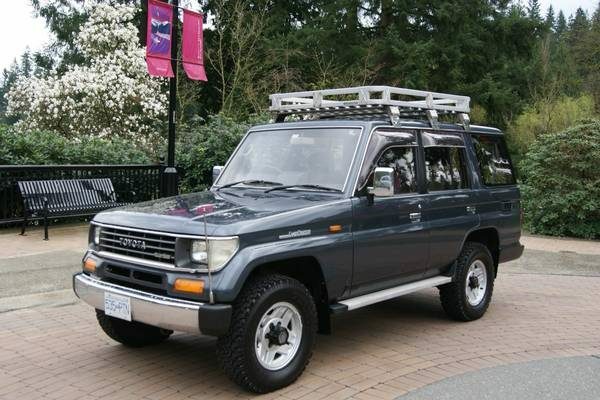 I just spotted this lovely looking 1991 Toyota Land Cruiser Prado on BaT. 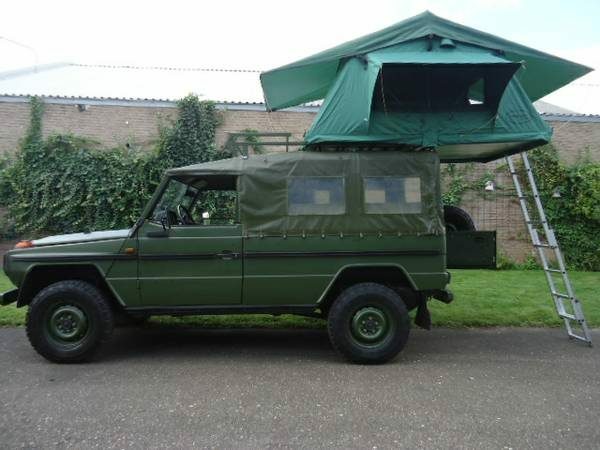 It looks like quite a find: 2.5-liter turbo-diesel, automatic transmission, 126k original kms (78.8k miles), fully loaded, aluminum roof rack. 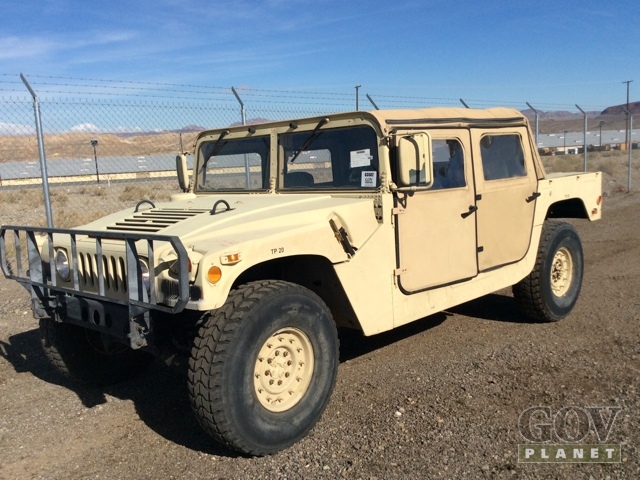 OK—it’s right-hand drive, which would take some getting used to. But that classically handsome shape, that great color, it looks really nice. 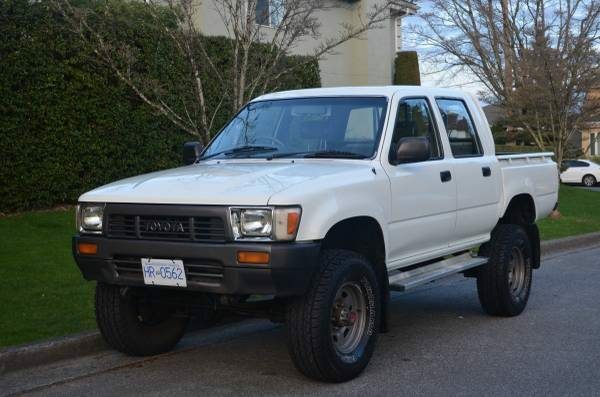 It’s located in Vancouver, Canada; the asking price is an attractive $9,600; and it’s one year away from legal U.S. import. This is my kind of truck! 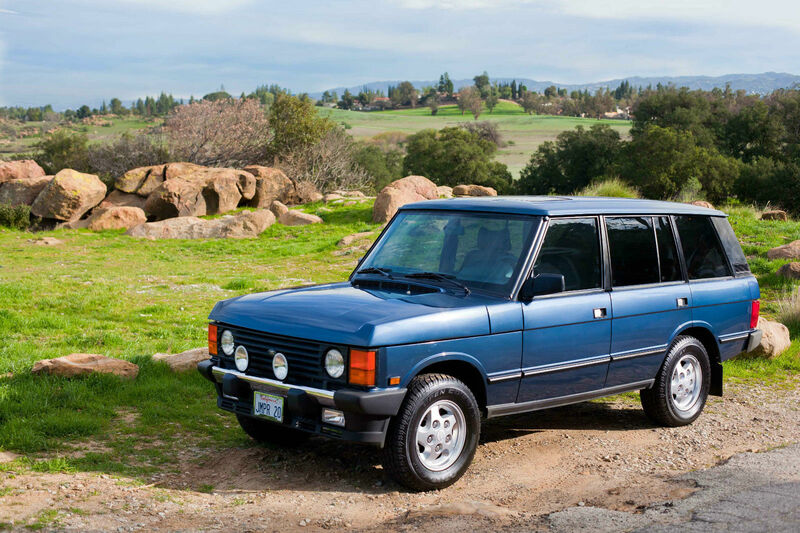 Note: the ad states the engine is a 2.0-liter diesel but my research shows that all 1991 Prados were equipped with 2,446 cc diesels. 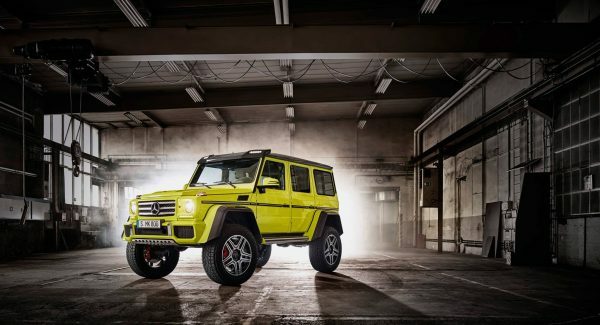 The über-wagen pictured above, is what Mercedes-Benz is calling the G500 4×42. Word on the street has it that this new Geländewagen concept will meld the 6×6’s underpinnings with the old G-wagen’s axle count. That means a G500 with portal axles, 18″ bead-lock wheels, an upgraded chassis with dual springs and dampers, and a twin-turbo 4.0-liter V-8 flogging 416 hp and 450 lb-ft of torque. 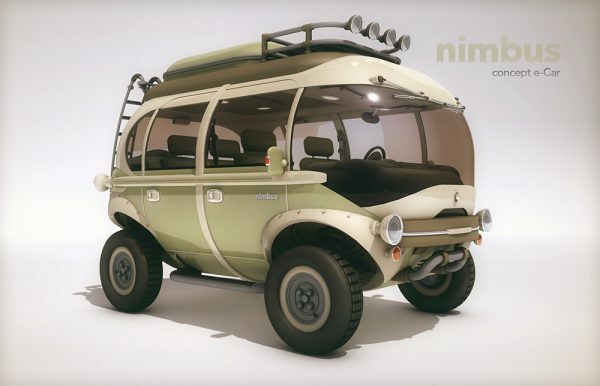 Although it will debut as a concept at the upcoming 2015 Geneva Motor Show, the website Motor Authority speculates, based on test vehicle sitings, that much of the development work on the production model has already been done. Check the articles below for more info on this beast, or have a look at the photo set after the jump. 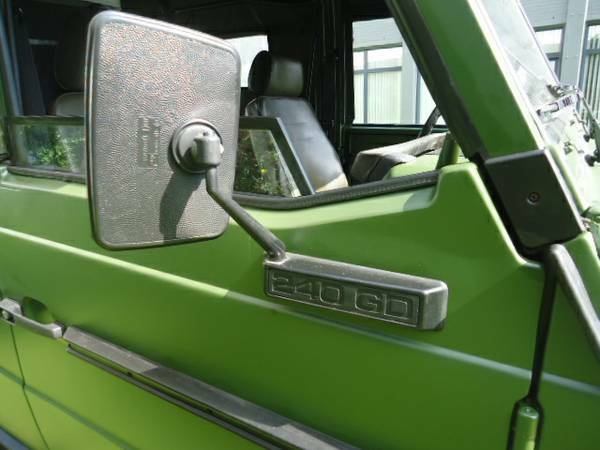 This right-hand drive, 1985 Land Cruiser BJ70 diesel was reportedly imported to the United States last year. The current owners cleaned up some small rust spots and gave the truck a respray. This looks like a nice truck. According to the ad, the truck runs a 3.4-liter, 3B diesel engine, mated to an H55F, 5-speed transmission, and a 2-speed transfer case. The factory PTO winch with new cable is a bonus. 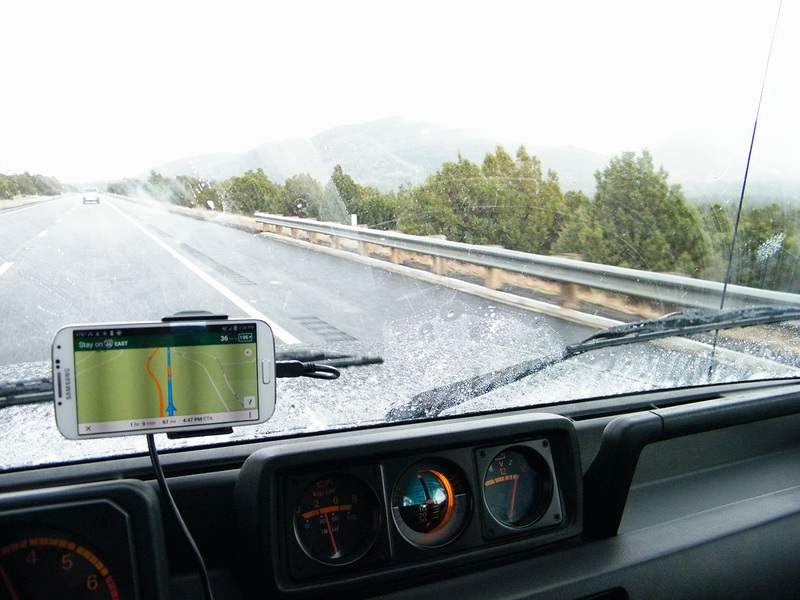 It’s cover about 130k miles (although the speedometer reads in km/h). 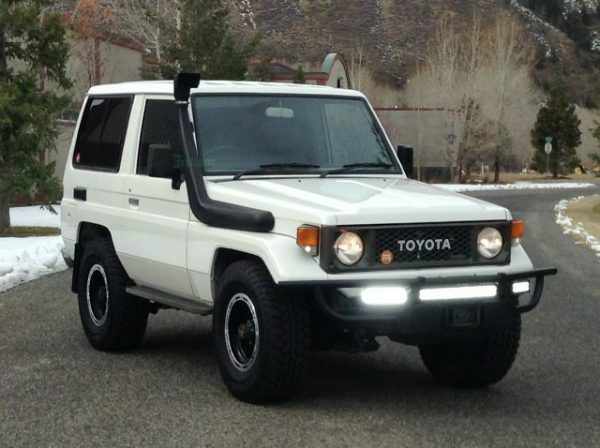 This Land Cruiser can be found at Sun Valley Auto Club in Sun Valley, Idaho. The asking price is just a hair under $20k.